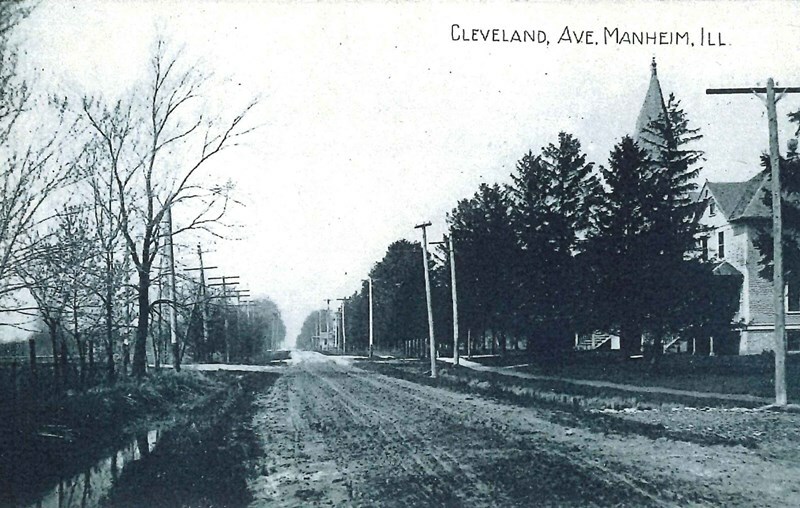 These images are posted courtesy of the Franklin Park Public Library. 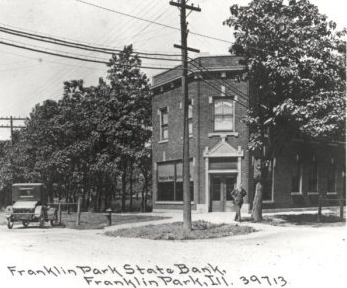 Visit the Franklin Park Public Library at 10311 Grand Avenue in Franklin Park to access additional local history materials. 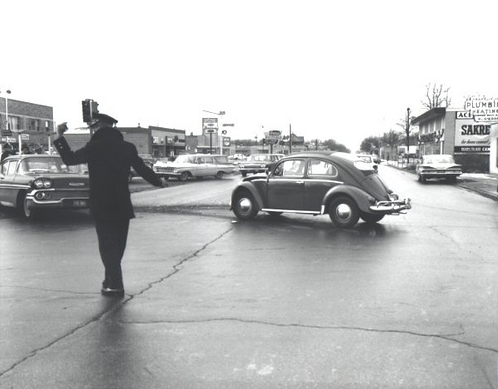 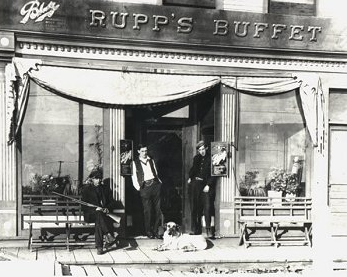 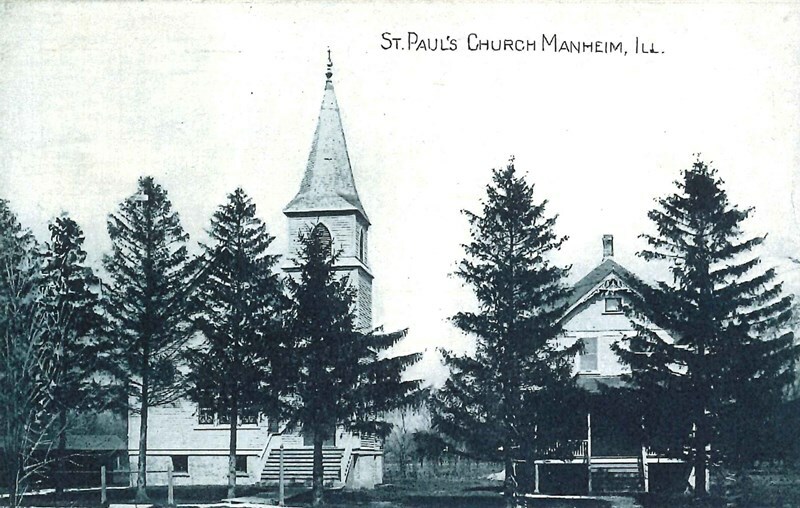 The local history collection includes oral histories, newspapers, biographical information on early settlers, additional photographs and maps.Visit the Franklin Park Public Library's Local History webpage for more information. 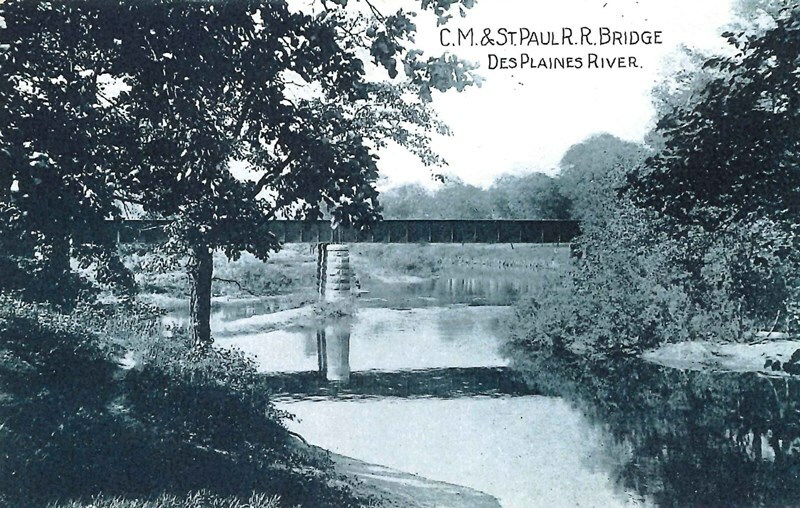 Our Village roots can be traced back to the days when the Des Plaines River area was the meeting point for many Native American tribes of the Northwest. 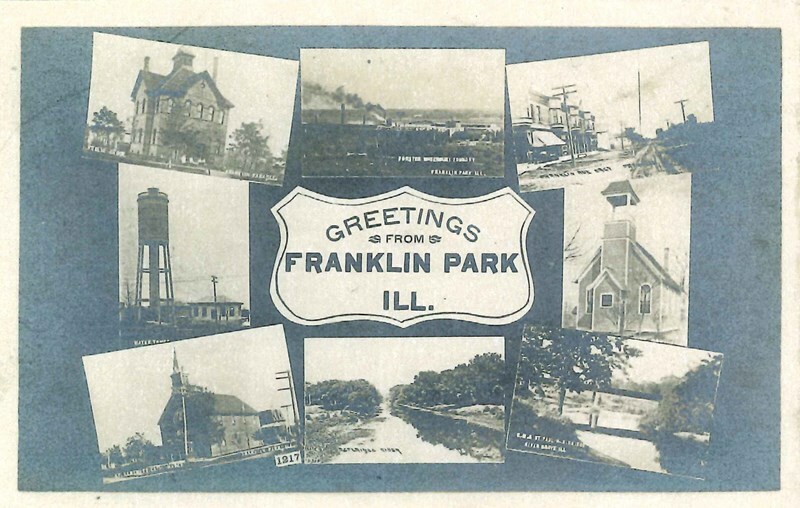 In 1816, Alexander Robinson and Claude La Framboise helped negotiate the Treaty of St. Louis, establishing the Indian Boundary Line that runs through the part of Illinois that is now Franklin Park and River Grove. 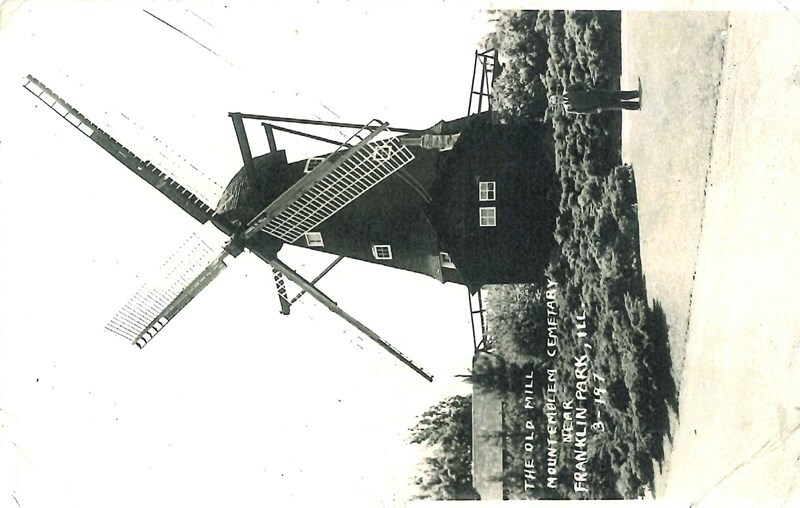 The 1840s and 1850s brought many German farmers immigrating from Europe, fleeing military conscription. 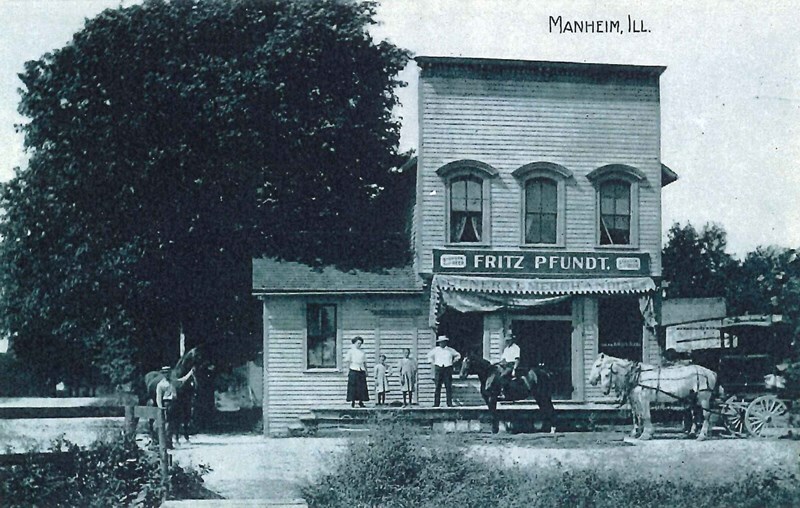 The primary families who farmed this area were the Kirchhoffs, Martens and Schierhorns. 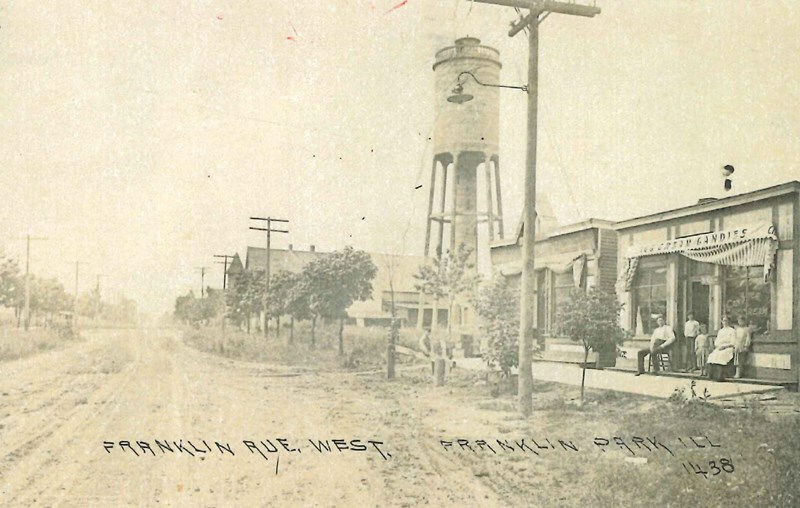 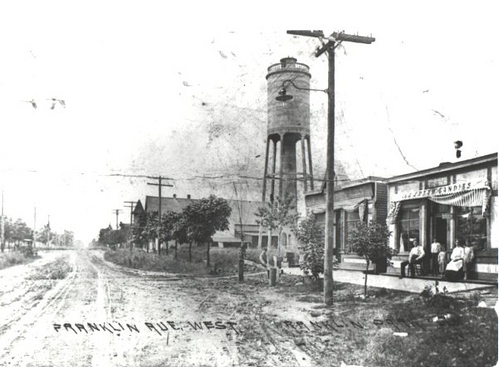 In 1880, the Chicago and Wisconsin railroad was built and in 1890 Lesser Franklin began planning a modern residential and industrial community around the railroad. 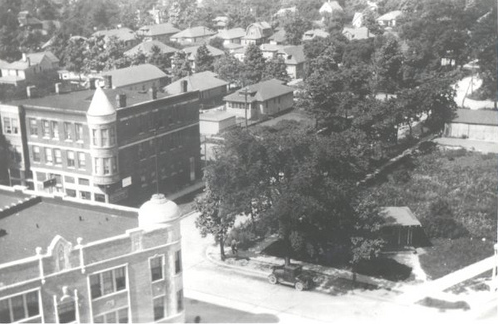 1893 welcomed Dr. Harold E. Dodge as Franklin Park’s first doctor. 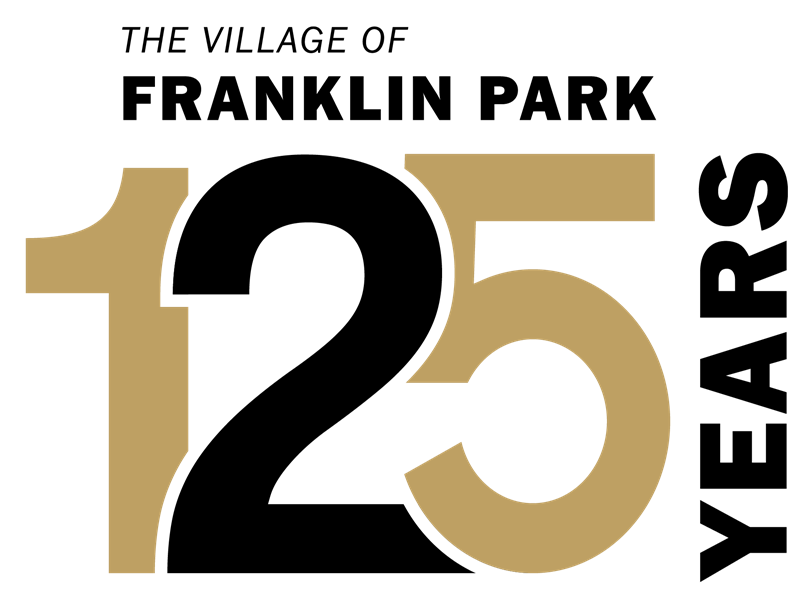 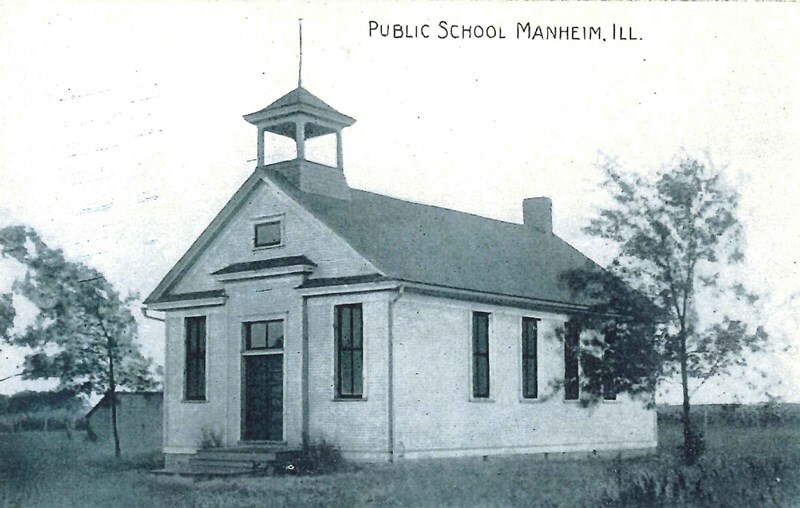 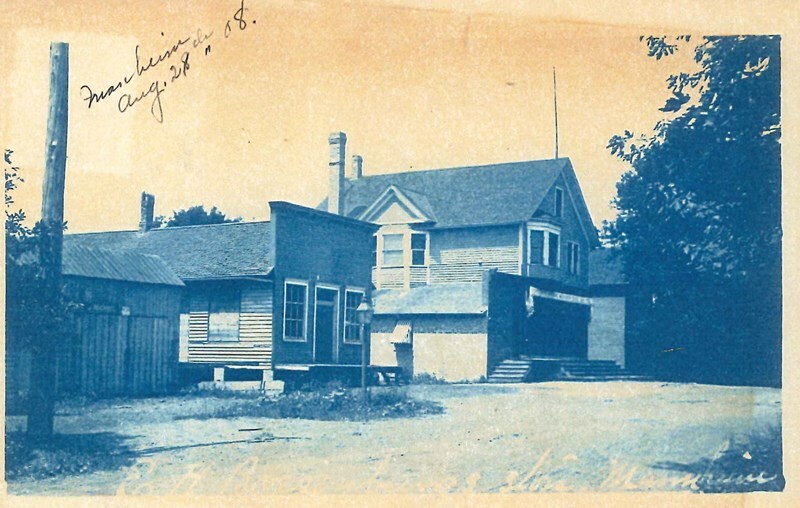 On August 4, 1892, the Village was incorporated by a vote of 63 in favor and 9 against. 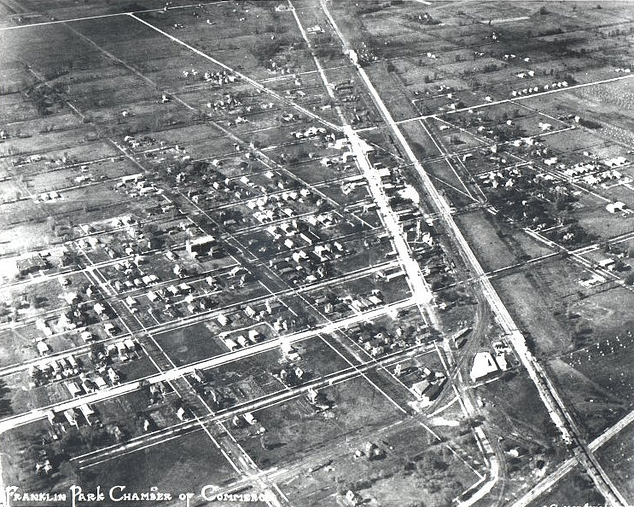 The Village of Franklin Park has indeed changed dramatically since those early days when there were grassy fields, dirt roads and farmland as far as the eye could see. 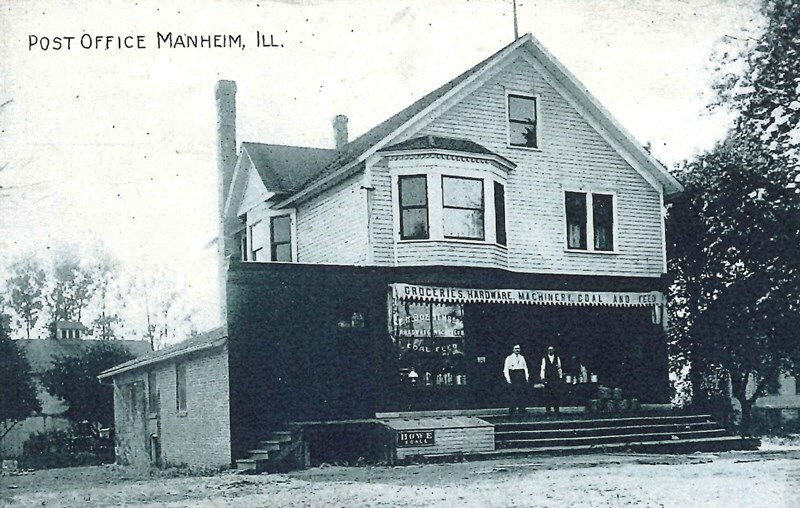 Today, the population has grown to over 18,000 residents and the Village serves as host for over 1,000 businesses. 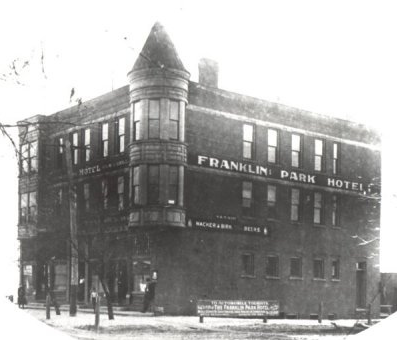 Franklin Park’s history began over one hundred years ago with optimism and enthusiasm. 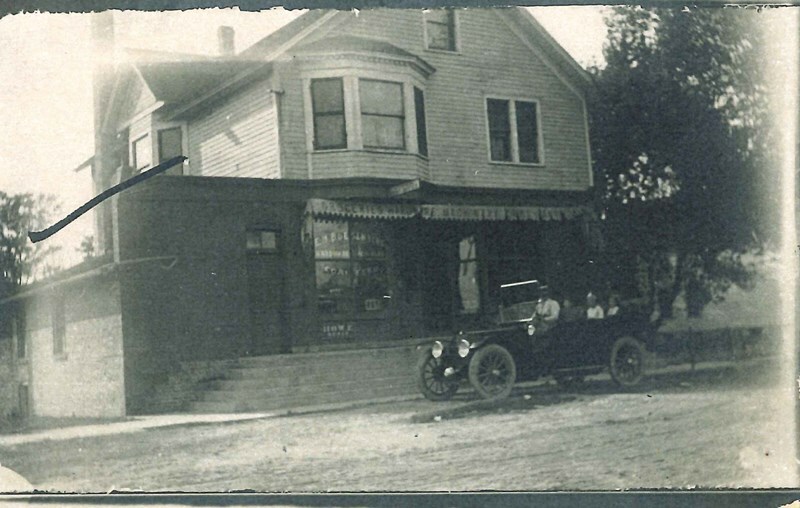 As our Village moves forward in its second century, we are driven by the same optimism and enthusiasm that has produced the Village we know today – proud of our past and committed to an even greater future.